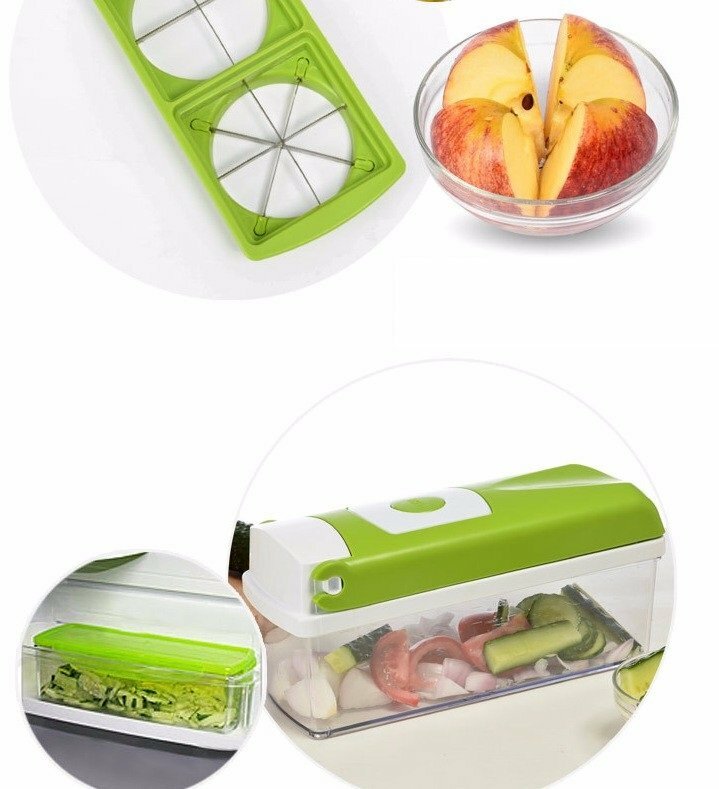 Now you can buy Genius Nicer Dicer plus Chopper in Pakistan at best prices from Getnow.pk. Living a healthy life is a dream of everyone, but unfortunately, we are so much busy in our lives that we don’t have enough time for us. For fulfilling all your chopping and cutting needs, this product is ideal for every home. Just order it and all your chopping needs are done. Vegetables and fruits in salads are very good source of fiber, which keeps us healthy. If you are eating salads frequently, you will have a long and prosperous life. It is also a convenient way to have chopped vegetables at your home like you find in any expensive restaurant. These mixtures of fresh vegetables are cool, full of colors, crunchy and appealing. If you are in process of losing weight then it is best opportunity to have Genius Nicer Dicer plus chopper at your home. Hard vegetables like potatoes, carrots, cabbage, cucumber, etc. are easily bent, cut & sliced in this machine. It is very tough to cut, peel and chop vegetables with your hands daily, it is tiring and boring as well. 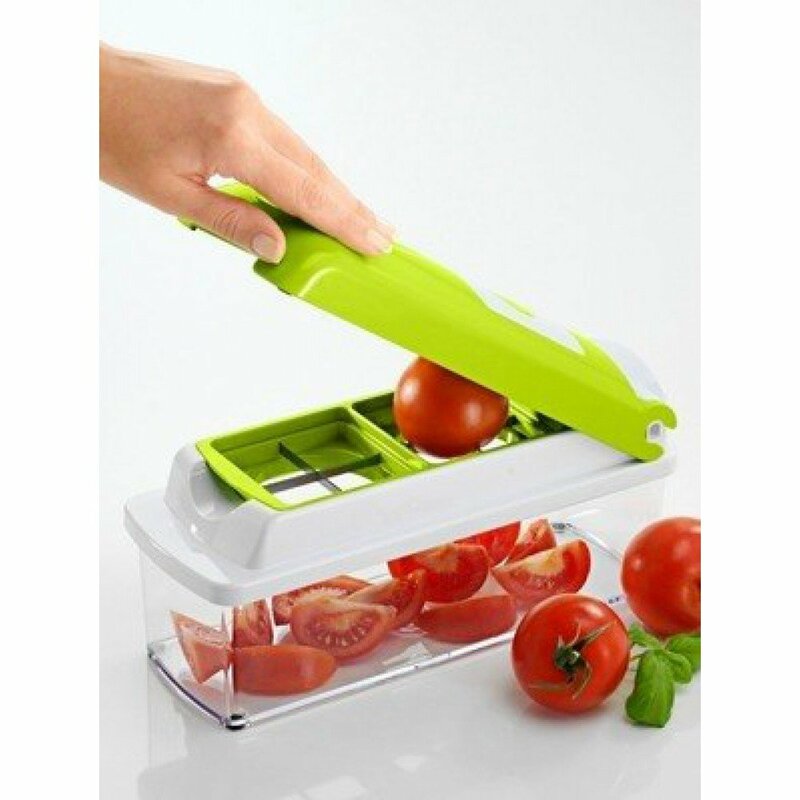 A simple chopping machine such as this and nicer dicer fusion chopper can save your lots of time and energy. It can be artful and nutritious to make such a delicious food. As we know that raw vegetables and fruits mean that no mineral and vitamins are loss due to cooking. It is a reality that foods, which are uncooked, serve you with lots of health benefits. 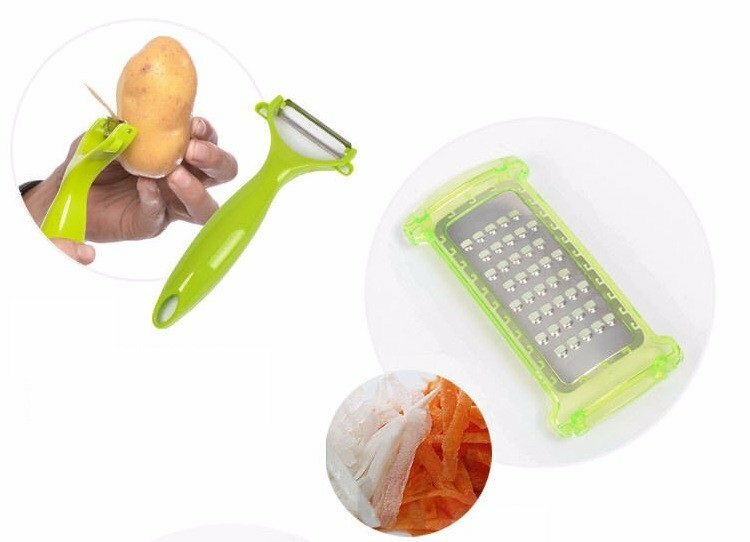 It makes cutting and chopping very easy and cleanly. Easy to wash and use on daily basis. High quality product in affordable price. Very safe and secure to use. Its blades are made of stainless steel, which last for a long time. You can use it every day and take it anywhere. Cutting insertion with a pin guard. It has a cutting base. Cling – lid containers for collection. Product holder with user guide. Hence, it is one product that every home should have. You can make your cooking very easy, comfortable, enjoyable and quick. 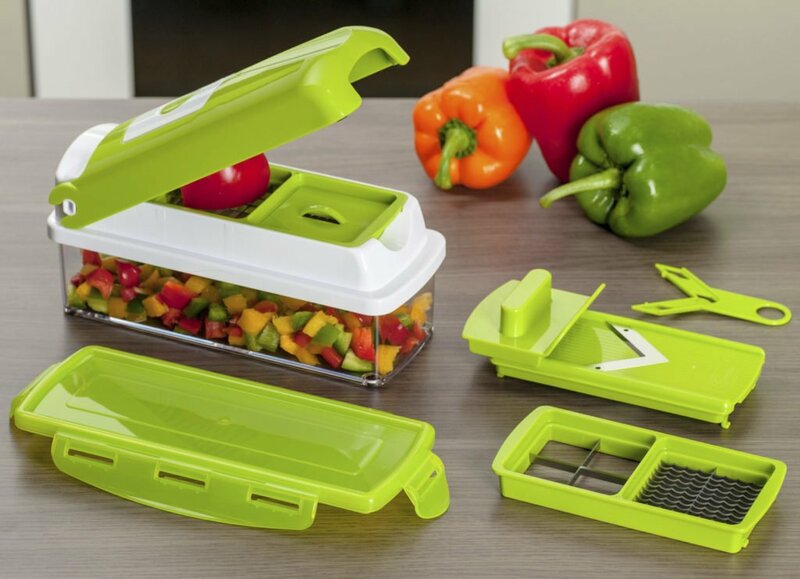 Genius Nicer Dicer plus chopper price in Pakistan is best offered at Getnow.pk. Just click and this will reach you in no time. 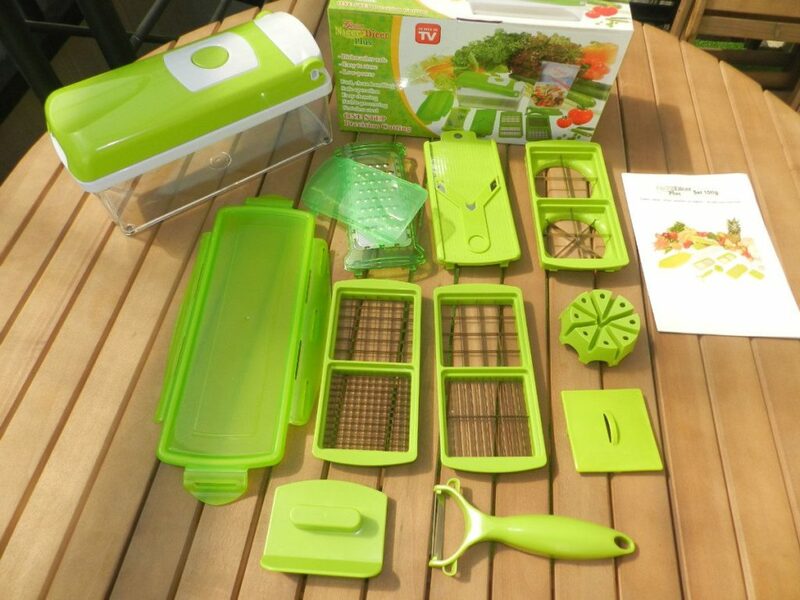 You can cut vegetables and fruits in 11 different ways. Slicing, cutting, dicing and many more ways are here to make your food look good, healthier and attractive. Almost 5 blades are available, which are ultra sharp for using. It is very easy to use just press down the lid. You can cut vegetables in different sizes as well. Preparing delicious food was never so easy and relaxing before. So what are you waiting for? Enjoy freshly, healthy sliced fruit salad or vegetable salad by using Genius nicer dicer plus in Pakistan at most reasonable and discounted price by us. 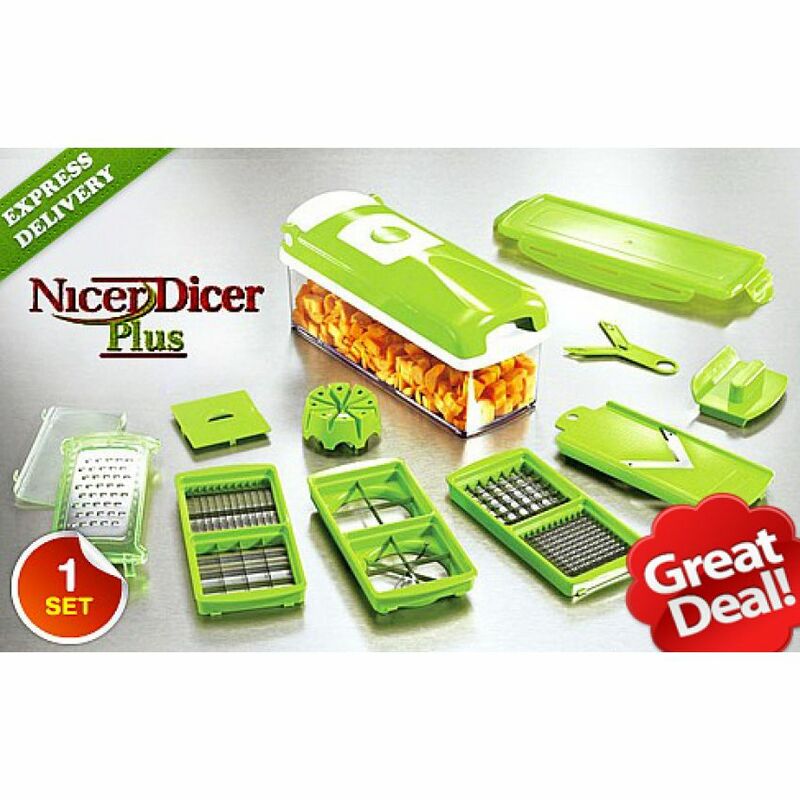 Buy this Original Nicer Dicer Plus Chopper in Pakistan for Rs. 899/- exclusively at GetNow.pk with Payment on delivery and 7 Days warranty offer. We have a broad range of As Seen on Tv products available online at the most competitive prices. 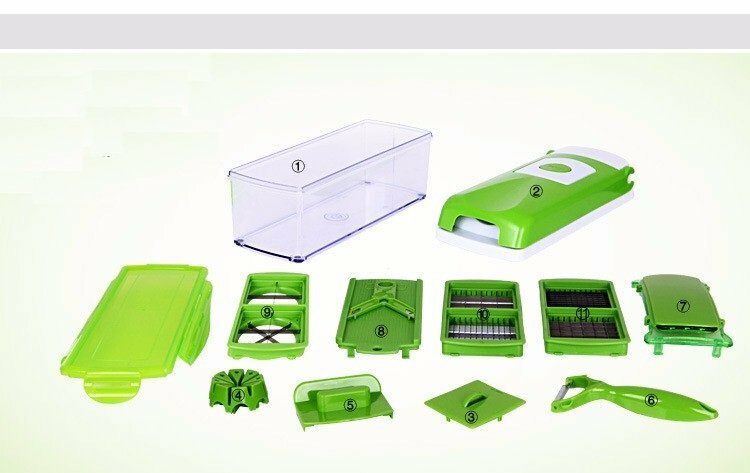 GetNow.pk is offering the best Original Nicer Dicer Plus Chopper price in Pakistan with fast shipping to all major cities including Karachi, Lahore, Islamabad, Rawalpindi, Gujranwala, Multan, Sialkot, Faisalabad, Peshawar and all across Pakistan.